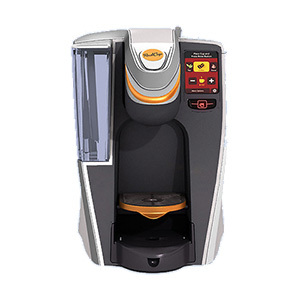 Get the gourmet coffee experience with our high tech equipment. Modern technology, top-quality equipment, and the perfect cup day after day. Office coffee service in Baltimore and beyond. How many of your employees drink coffee? If we had to take a guess, we’d figure “almost all of them.” And if they aren’t coffee drinkers, they’re consuming caffeine another way - through hot tea, espresso beverages, or otherwise. The point is, an office with out office coffee service in Baltimore just isn’t’ complete. Treat your employees to the decadence of our elite office coffee service, and you’ll instantly see a boost in their moods. And it’s not just the coffee equipment we provide. We also stock your cupboards with all the coffee supplies you’ll need - coffee beans, grinders, filters, paper cups, napkins, lids, stir sticks, sugars, and so much more. We aim to make it convenient for you and your employees to get the energy boost that they need to survive the busy workday. 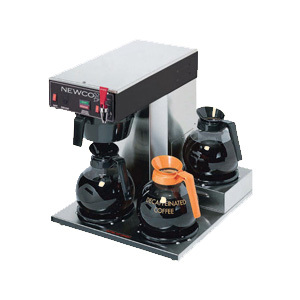 Versatile, hassle-free, and affordable office coffee service in Baltimore, MD. 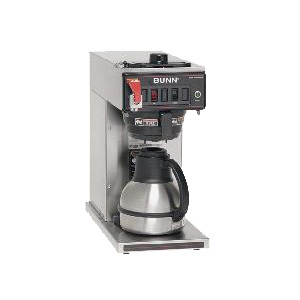 Create the perfect breakroom environment with our professional coffee brewing equipment and accessories. From your favorite global coffee brands to the lesser known (but well-loved) local ones, we have access to whatever your tastes require. We can stock your breakroom with delicious hot teas so no one is without their favorite energy boosting beverage. Do you prefer light, dark, or medium roasted coffee? We work with you on every level to source the coffee you desire. We don’t forget the paper products! We’ll make sure you’re never without cups, napkins, stir sticks, and other essential coffee accessories. 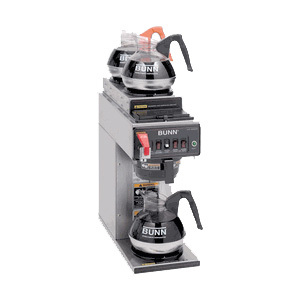 Our brewing equipment is capable of creating consistently delicious lattes, cappuccinos, and more with just a few button presses. The glory of a single cup brewer is that every employee can brew their own personalized flavor profile - without any waste. 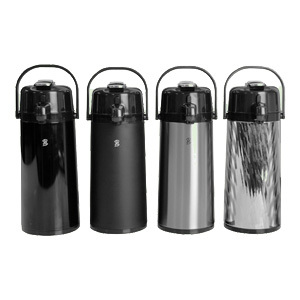 Our carafes mean you can brew coffee in the breakroom and take it upstairs to offer to your clients during important meetings. Does your breakroom get a ton of traffic? We customize our schedules based on your needs, coming at a weekly, bi-weekly, or other interval. 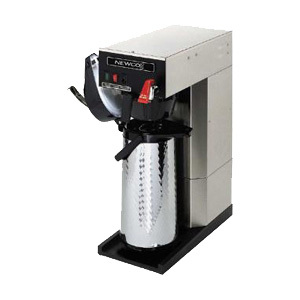 Achieve Vending handles 100 percent of your Baltimore office coffee needs - guaranteed. 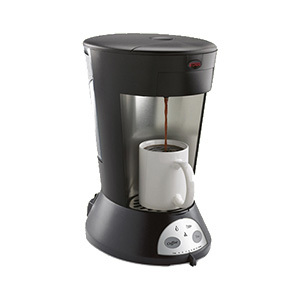 Modern coffee brewing equipment that handles your needs, day in and day out. Give your employees the kickstart they’ve been craving. 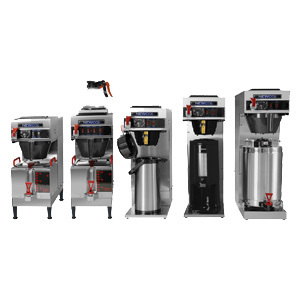 Call Achieve Vending at (443) 463-3689 or email us at info@achievevending.com for office coffee service in in Baltimore and the greater surrounding area.